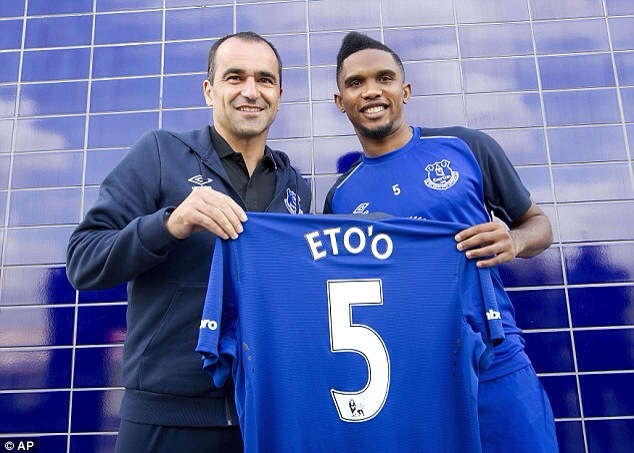 Everton’s latest signing, Samuel Eto’o, has no hard feelings towards former manager Jose Mourinho. 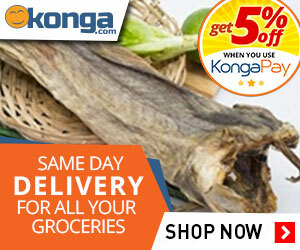 Eto’o, who will line up against Chelsea this weekend, admitted Mourinho’s bants about his age hurt, but he had moved past it. 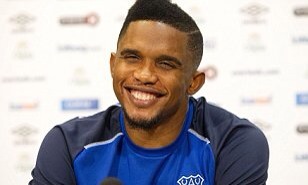 Recalling the incident on his arrival at Goodison Park, Eto’o said: “It annoyed me and disturbed me a little. Sometimes I would say to myself: ‘Why?’ But the most important thing is what you do on the ball. It was a mistake [to concentrate on my age] and I just got my head down and worked. “I don’t know if Jose criticised my form. It is true he said something that came out very clumsily in the press but I don’t think he wanted to do me harm. I have great respect for him because he gave me the opportunity to come to Chelsea. I had a lot to offer them but for whatever reason it didn’t work out.